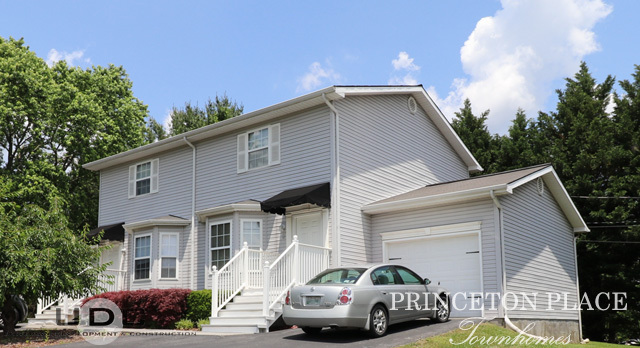 Welcome to Princeton Place Townhomes! 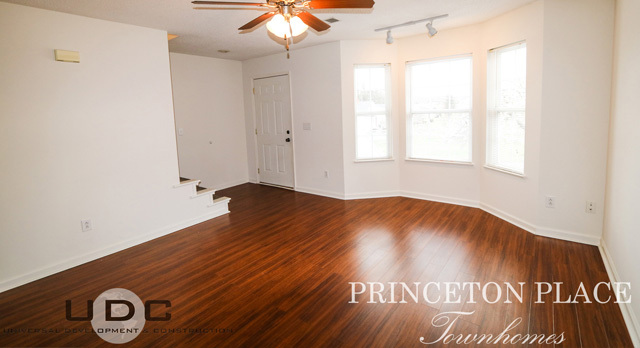 Surround yourself with an ambiance of refinement and style in Princeton Place Townhomes. 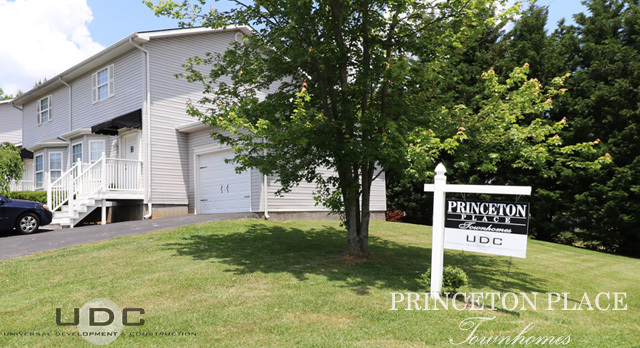 Located just off Oakland Avenue, Princeton Place is convenient to Johnson City, Boones Creek and Elizabethton. 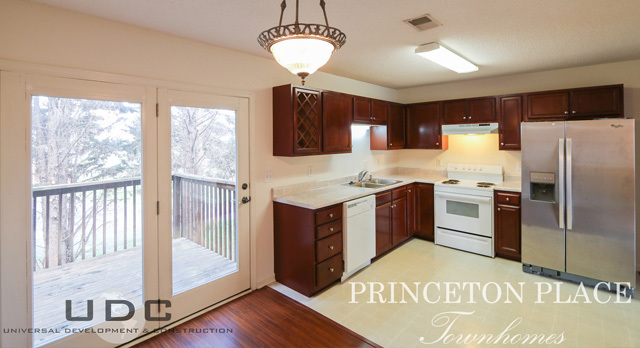 At Princeton Place you’ll enjoy large bay windows that provide an abundance of natural light as well as beautiful kitchens fit for a chef and have quiet, efficient dishwashers! All of the units here offer two large bedrooms with 1.5 baths, washer and dryer connections, plenty of storage space, and your own main level garage. 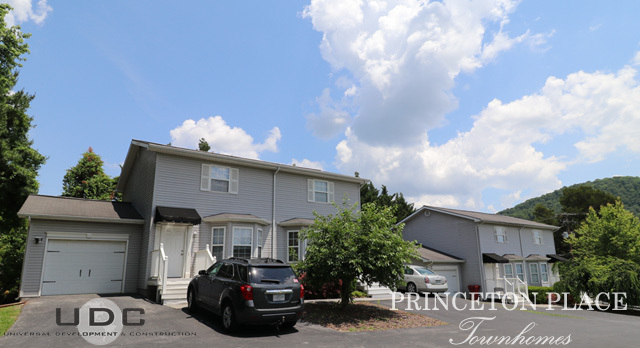 Princeton Place knows little things make all the difference, so our townhomes have patios/balconies and energy efficient heat pumps with electronic thermostat. You will not find another place in Johnson City with as much style and sophistication as Princeton Place. 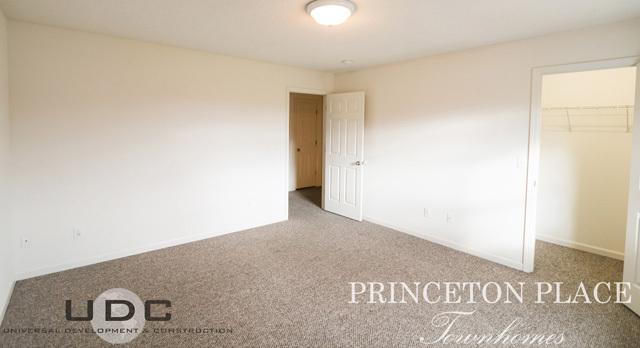 Call us today to find out how you can call Princeton Place Townhomes home.